Hey friends! It's another Monday and of course, I'm behind on sharing my monthly goals with y'all! But- HELLOOOO February! So good to see you! January went by like a whirlwind. We had a great weekend, no set plans so we did the usual- a trip to Target, HyVee, and did a few things around the house. Friday night we headed up to Ames to the ISU gymnastics night. They had Daddy/Daughter princess night but we all decided to go. The girls loved it and got to walk in the "Princess Parade" before the meet. I love taking the girls to Ames and sharing my love for the Cyclones with them. Saidey kept asking "Why that bird dancing, he supposed to be angry!" She thought he looked like an angry bird from the movie! And then on Saturday we watched the Cyclones Men's bball team take down Kansas! WOO HOO!! 1. Get office furniture: SEMI check! I got a couch and some cute accent chairs. I still am on a hunt for a desk, desk chair, a shelf, and of course, some decor. 2. Credentialing- I have my applications sent in for the companies I want to start with. One of them has progressed to the second step so that's good news. 3. Trips- No progress. We haven't even touched this subject yet... hopefully more to come on that in February! 4. Organize: This month, I decided to tackle the girls' bathroom vanity. It was a mess of lotions, bows and headbands. I picked up a few storage containers from the Container Store and got to work. I'm super happy with how it turned out and it's functionality. So, now for my FEBRUARY goals! 1. 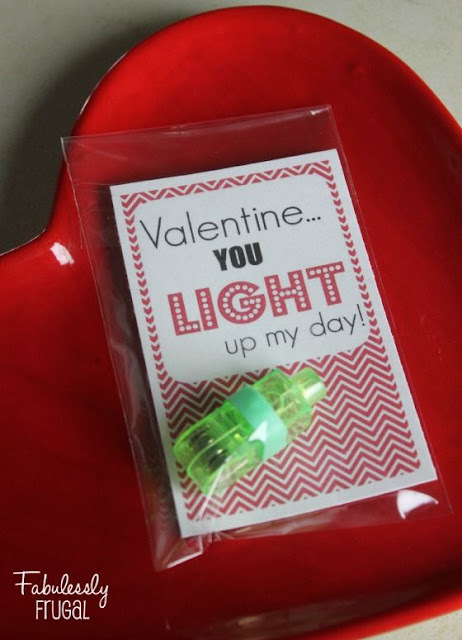 Valentine's- We decided on these for the girls school... super easy and they can help me assemble! The finger lights were SUPER cheap on Amazon as well as the self sealing envelopes. I just need to get the cards printed and we're good to go! I think this is super simple to put together and can be reasonable on the wallet, too. 4. Trip- We're thinking of an adult only trip to Chicago this Spring to celebrate Will's graduate program graduation. He is SO close to being done and will have his master's degree- so proud of him. We also want to start planning a family trip for the Summer, too. 4. Get a trim! I've been growing my hair out for about 7-9 months now and I got it trimmed FOREVER ago and so I really need to just get an appointment scheduled to get it trimmed. woah- hello close up! But look at that SHORT hair!! AND NOW! I can't believe the difference! My goal is to grow it out to right above my chest, maybe longer, we'll just have to wait and see. I've been THIS close to chopping it all off again several times throughout this process. Alright, so there's my FEBRUARY goals! Happy Monday- I'll be back later in the week sharing my FIVE mama must haves! PS. 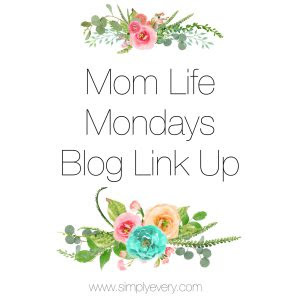 I'm linking up for the first time for Mom Life Mondays! 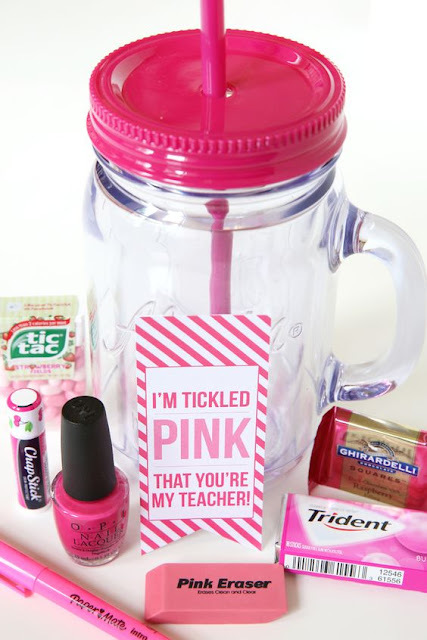 Check out all the other amazing blogs and mamas!